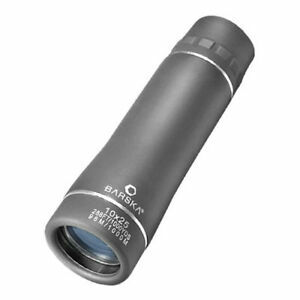 The contemporary Barska(r) Trend monocular is compact and lightweight, revamped with an updated look. 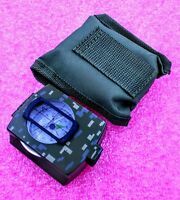 Sleek, stylish, and ergonomic, with non-slip rubber armor, its ideal for outdoor events, travel, and gifts. Love this mini monocular ive been using it every chance i get. love the little handy case it came with also. Its just a play toy for me but its fun! Handy little gizmo. I carry it often. Took a little getting used to regarding focusing and such but I like it. Very qualitative product. 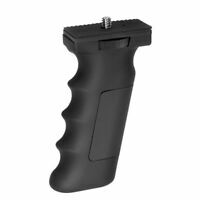 Easy, powerful, strong and small size. A little difficult precisely to arrange, but as a whole very good impression.